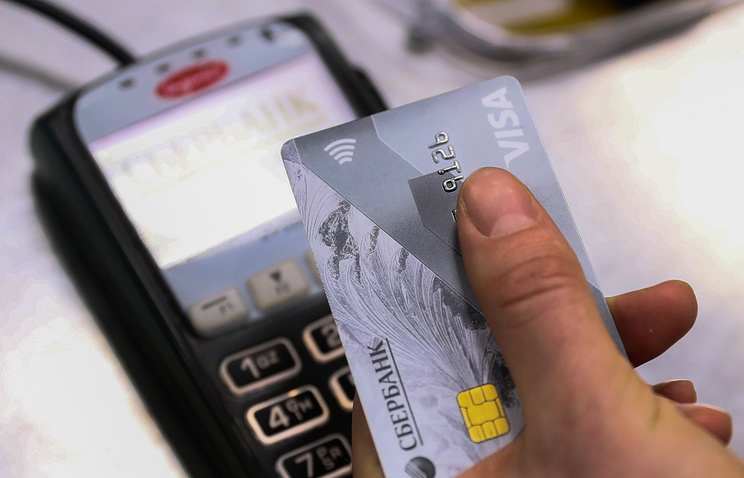 "Visa announces technical implementation of cash withdrawal services at cash registers at trade and service enterprises in Russia. The service is currently being tested as a pilot in partnership with Russia’s The Parmesan retail chain and the Agricultural Bank," the company said. 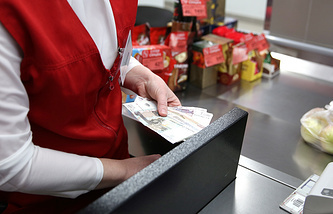 "Mastercard is actively working on expanding the partner network and connecting new retailers and banks, both acquirers and issuers, so that the service can be accessed by Mastercard from all Russian banks. Mastercard provides cash withdrawal service at cash points of sales outlets when paying for purchases with a card in dozens of countries around the world," the payment system’s press service told TASS.